Last weekend, the Maryland Terrapins took two out of three at Northwestern in College Park to start off their 2018 Big Ten schedule. 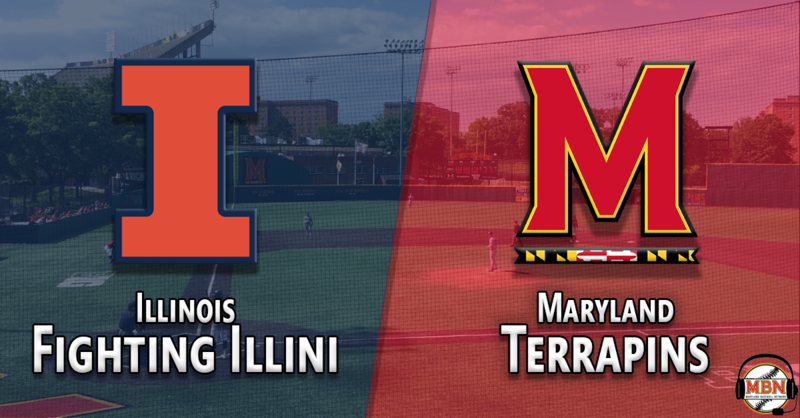 This weekend, the Terps have a tougher test when the Illinois Fighting Illini come to town. The Illini, who this week dropped out of D1Baseball’s rankings after being ranked 25th last week, own the second best overall record in the Big Ten (17-7, 4-2 Big Ten) and are 7-2 on the road this season. With foul weather due to arrive in the D.C. area Saturday, the series schedule has been altered, and the Terps and Illini will play a doubleheader Friday followed by a single game Sunday. The Terps (14-15, 2-1 Big Ten) have continued their up and down season, following up their weekend series win with an 11-inning loss to William & Mary at home Tuesday. Maryland has not won more than two straight games since rattling off a five-game winning streak from February 25-March 4. Nick Dunn continues to lead the Terps in most offensive categories, including batting average (.346), RBIs (22), home runs (7), doubles (8) and runs scored (25). He has hit safely in four straight, including a two-hit performance with a double and an RBI Tuesday against William & Mary. Marty Costes also collected two hits and an RBI against the Tribe, raising his average to .231 after a dreadful early-season cold spell, and after a 1-for-5 performance Tuesday, AJ Lee ranks second on the team with a .268 average. The weekend rotation of Taylor Bloom, Tyler Blohm and Hunter Parsons that seemed weaker than the past couple years entering the season has been a bright spot for Rob Vaughn’s squad, with two of the three arms owning sub-4.00 ERAs. The bullpen has been more hot and cold, however. Kevin Biondic and John Murphy have been the two anchors in the Terps’ relief corps, combining for 40 strikeouts over 29 innings pitched. Biondic leads the team with a minuscule 0.63 ERA, while Murphy owns a 2.45 mark in his 11 appearances. 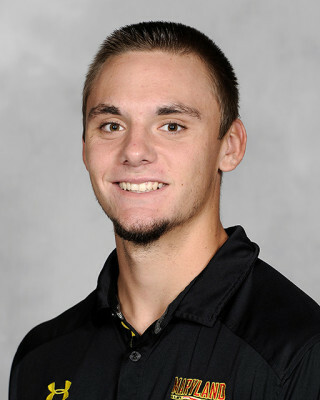 Right-hander Mike Vasturia has also emerged as a go-to arm in the bullpen, making 10 appearances (nine in relief) with a 2.63 ERA. Illinois has cruised through much of their early season schedule, meanwhile, but ran into some trouble last weekend against Iowa. The Illini dropped two of three at home to the visiting Hawkeyes, and had to fend off a furious Iowa comeback in the ninth Saturday to earn a 13-12 win. The Illini offense has been lethal this season, averaging seven runs per game. The team leads the Big Ten with 31 homers and a .477 slugging percentage, and ranks fourth with a .281 team average. This is largely thanks to first baseman Bren Spillane, who owns a .494/.579/1.149 slash line that seems too good even for a video game. The junior leads all of Division I baseball in slugging percentage, is tied for the lead in home runs (14) and ranks second in batting average and on-base percentage. He has 100 total bases and 38 RBIs in 24 games, driving in nearly 23 percent of all of Illinois’s runs, and is a capable baserunner to boot, going 12-for-18 in stolen base attempts. He has earned numerous awards this season, including Perfect Game Midseason Player of the Year, and three Big Ten Player of the Week honors. 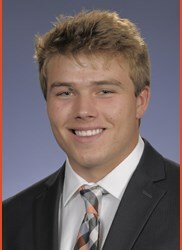 While Spillane steals the show offensively, he is hardly the only offensive threat in the Illinois lineup. Michael Massey is hitting .350 with 13 extra-base hits and 21 RBIs, while Ben Troike (.302/.405/.417) also holds his own at the plate. Doran Turchin is the other power threat in the order, tallying six homers, five doubles and a .556 slugging percentage to go with a .291 batting average and a team-high 19 walks. Three Illini regulars (Zac Taylor, Jeff Korte and Jack Yalowitz) are all hitting under .230 through 24 games, but their slow starts haven’t seemed to hamper Spillane and the rest of the offense one bit. Illinois is not quite as dominant on the mound, posting a 4.37 ERA, but it matters little with such an electrifying offense. Outside of the weekend starters – more on them below – Ryan Thompson and Joey Gerber are perhaps the most important arms on staff. Thompson leads the team with 21.2 innings out of the bullpen, whiffing 23 hitters in those innings while holding opponents to a .183 average. Gerber paces the Illini with 12 appearances and seven saves, whiffing 17 hitters in his 11.1 innings of work. 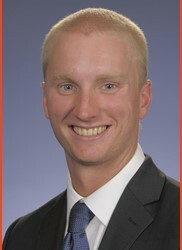 Andy Fisher will take the mound in the opening game for the Illini. The southpaw earned a win in last Saturday’s slugfest against Iowa, surrendering five runs (two earned) on five hits and six walks over six innings in a thrilling 13-12 victory. Fisher leads the Illinois staff with 25 strikeouts in 36 innings of work, but his control has been suspect, as he has walked 22 batters and hit four more. These wild tendencies have hampered his ability to work deep into games, with the left-hander completing six innings just twice this season. Opposing Fisher on the mound is Terps Friday right-hander Taylor Bloom. The senior has been a workhorse this season, leading the Big Ten with 50.1 innings pitched – an average of over seven per start. He’s been the victim of some tough luck, as he has pitched better than the 2-5 record would suggest. 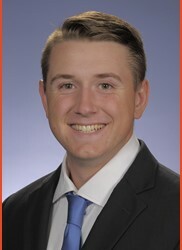 Last time out against Northwestern, he tossed eight innings, allowing three earned runs on five hits and four walks, but was tagged with the loss. Right-hander Ryan Schmitt will take the hill in game two of the series on Friday night, making his first collegiate start. The sophomore has made eight appearances spanning 14.2 innings this season, with his longest outing of the year coming last week against Iowa. Opponents are hitting just .188 off him, but five of the nine hits he has surrendered this spring went for extra bases. 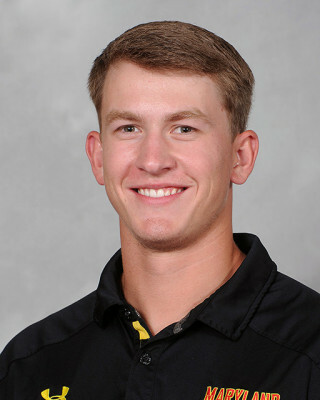 One week after his best start of the season (an eight-inning, 12-strikeout performance against Stetson), Tyler Blohm struggled mightily against Northwestern last time out, surrendering five runs on eight hits and three walks in just 4.2 innings of work. The left-hander leads the Terps in strikeouts (36) and is tied with Hunter Parsons for the team lead in wins, and will look to return to his Stetson form against the Illini. Sunday’s ballgame may be the best pitching matchup of the weekend, with each team’s hottest starter taking the hill. After struggling to a 5.06 ERA through his first two starts, Ty Weber has nearly cut that mark in half since, including an eight-inning, one earned run performance on March 18 at Southern Illinois. Last time out, Weber lasted 5.2 innings against Iowa, surrendering two runs in a no decision. The right-hander leads the Illini rotation in most statistical categories, including ERA, innings pitched (42.2) and batting average against (.241). After imploding in his first start at Tennessee, Hunter Parsons has quickly evolved into a dominant, dependable starter, pitching at least seven innings in each of his last five starts, including two complete games. The right-hander tossed seven innings of three-run ball last time out against Northwestern, earning a no-decision. His 46 innings pitched rank second in the Big Ten, behind only Taylor Bloom, and opponents are hitting just .223 off the right-hander.